Not sure if this is the correct place to post this type of thread. My apologies if it isn't. But found this today while hunting with my Dad and we have never seen anything like it. 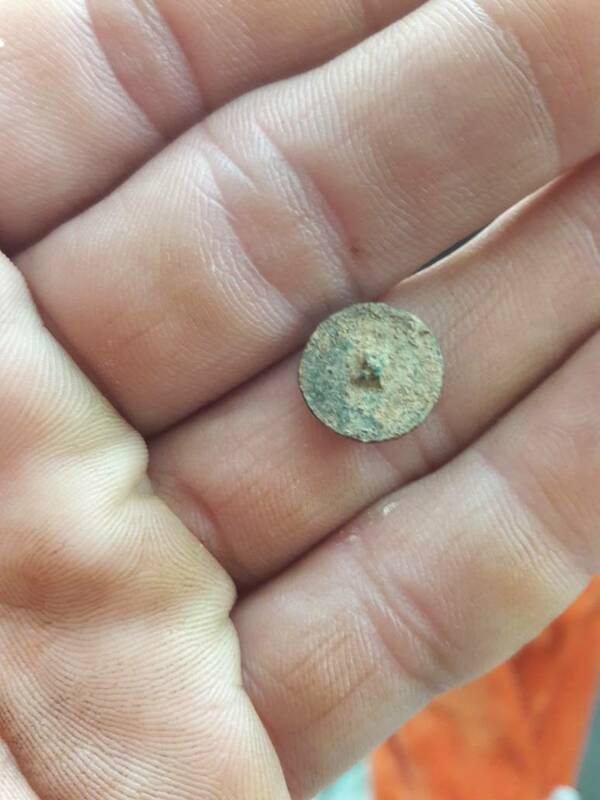 (He is a lot more experienced than myself, but more of a CW hunter then anything before) found a similar button online that claimed to be British foot regiment button but can't find anything else. 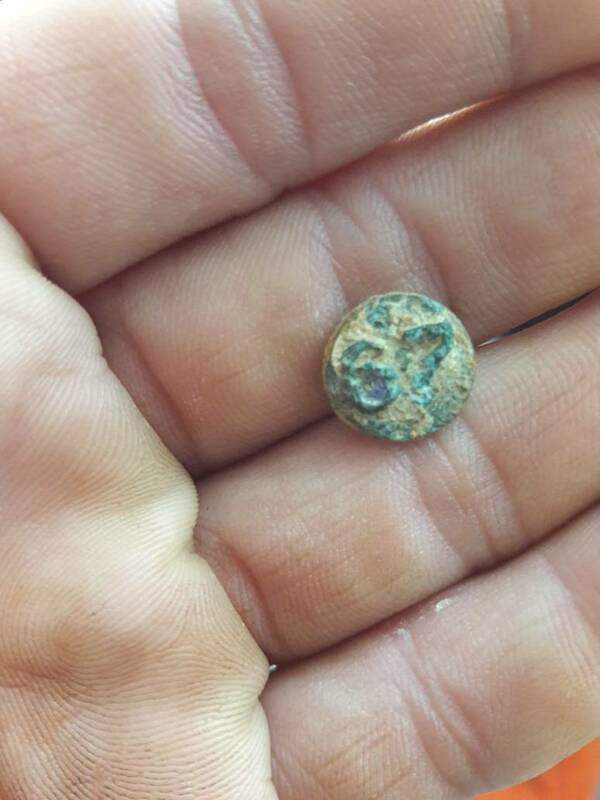 Any rev war guys on here have any info that could help? I would greatly appreciate any feedback. Thanks. Not sure on that one , but sure resembles the example of the one an awful lot. An awesome find . 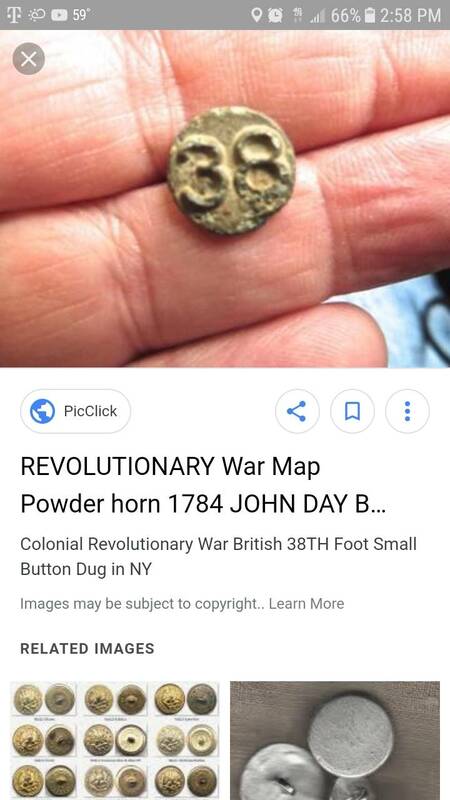 I have never found anything rev war so that would be awesome, Augusta ga was founded in 1736 so I'm sure through the years quite a few British soldiers passed through. 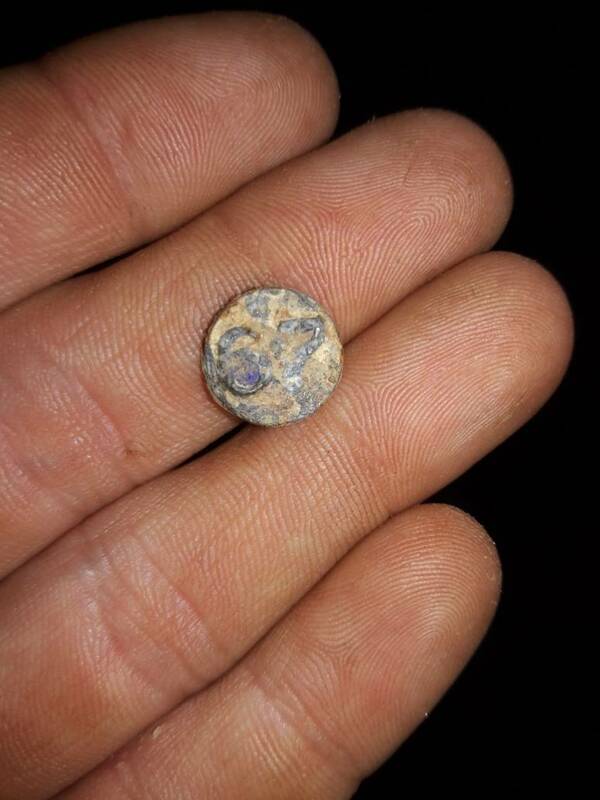 May not be from the actual rev war but an 18th century button is still awesome if that is what it is.